We’d like to congratulate KP Racing out of Houston, TX for breaking the Corvette ZR1 dyno record at 934rwhp. Great job! The vehicle is owned by RC Cox. This team will be bringing up a Corvette to race at the 2014 Michigan Mile, and are looking to break the record for the fastest Corvette in the standing mile. It’s an event you don’t want to miss! 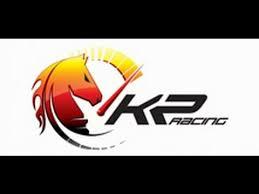 Any questions or further information you can reach KP Racing at 281-664-8000. Picture provided by KP Racing.